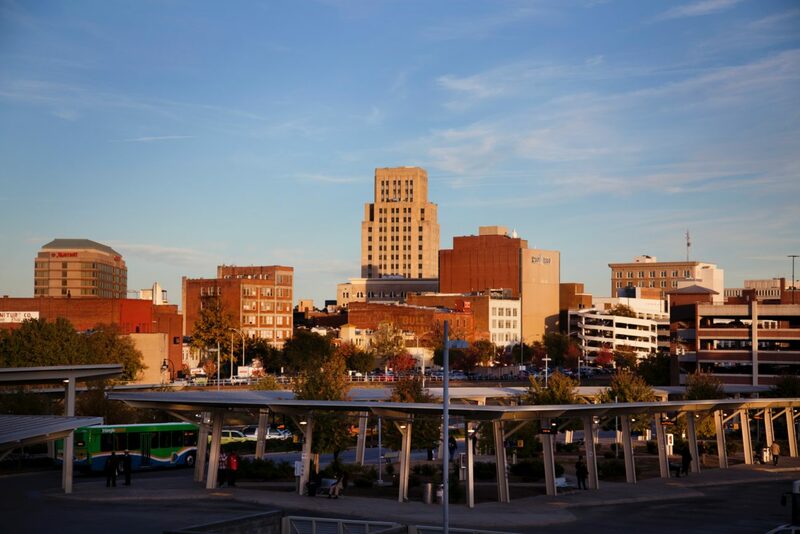 Downtown Durham Inc. is seeking input from businesses, property owners, and residents located in the Downtown Durham Business Improvement District (BID) regarding the district’s needs. The input session will take place Monday, April 15 from 5:30-7:30 p.m. at the Temple Building located at 302 West Main St. Durham, NC 27701. Please check this map to determine if your property is located within the BID.